/ What is the Best Value Electric Razor? 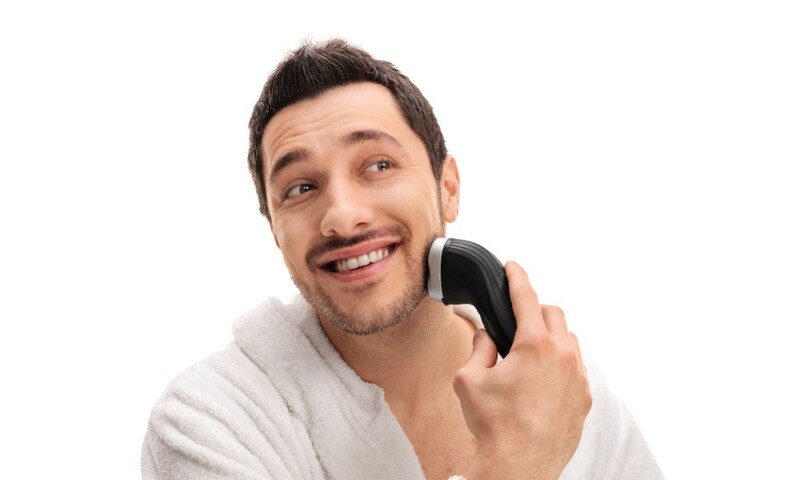 What is the Best Value Electric Razor? Different individuals have different preferences on the razor brand, model, and type that they would like to use for their shaving regimen. 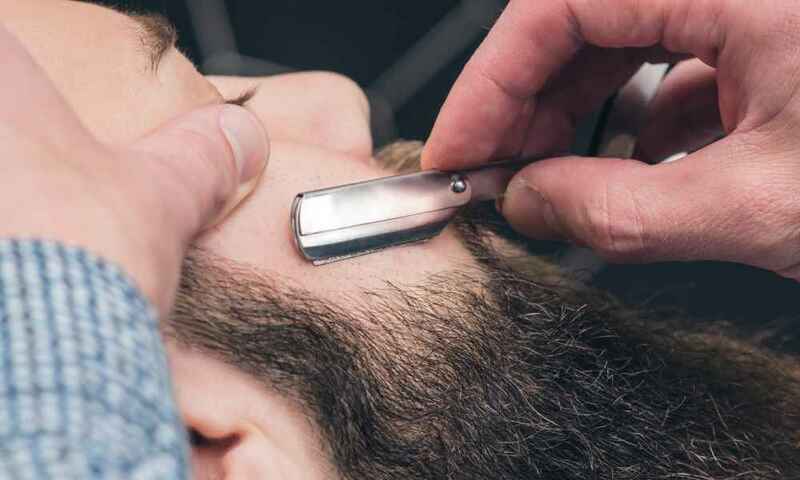 There are those who prefer versatile razors that offer various features while there are those that simply want a sharp razor that will let them shave their hairs off fast and quick. Some want an electric razor that they can use for both wet and dry shaving. 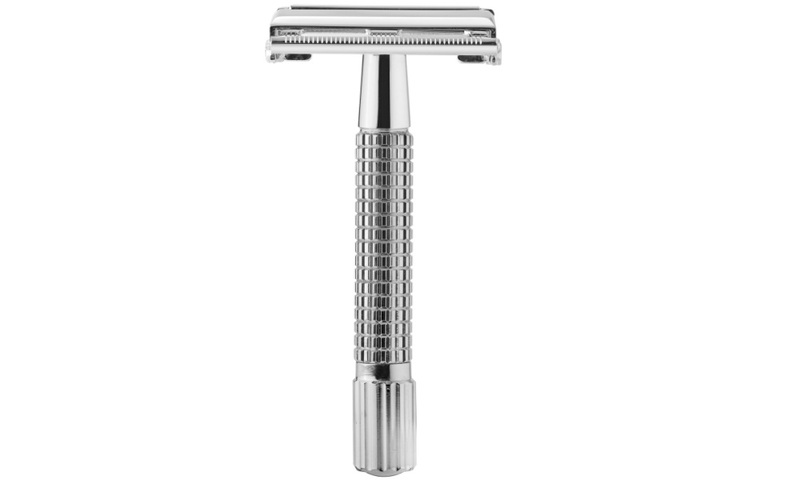 What is a Value Electric Razor? No matter the feature preference that an individual can have when choosing an electric razor, the value is an important factor. Finding the right razor that will give them quality performance at the value that they paid for is the most important factor to consider. 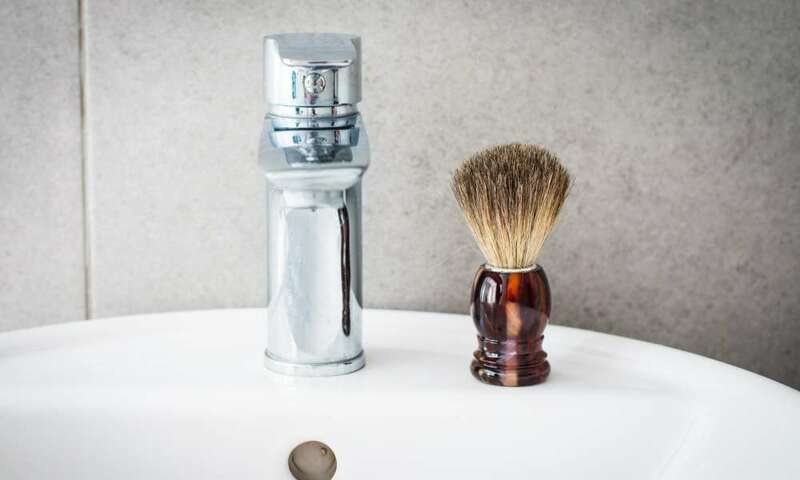 The right razor should be able to cleanly and closely shave the hair off without causing razor bumps and cuts due to the use of an incompetent shaving device. But finding the best value razor can be very difficult especially since there is a wide array of electric razors in the market nowadays. 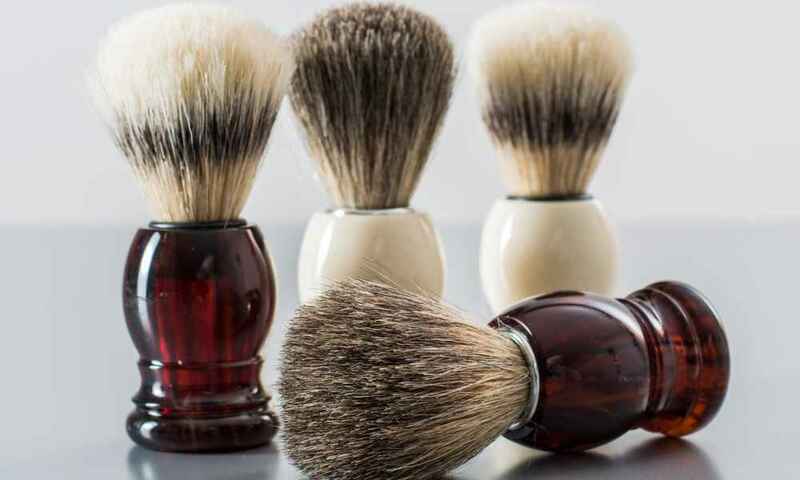 In this article, we have narrowed down three of the best value electric razors that you can choose from. 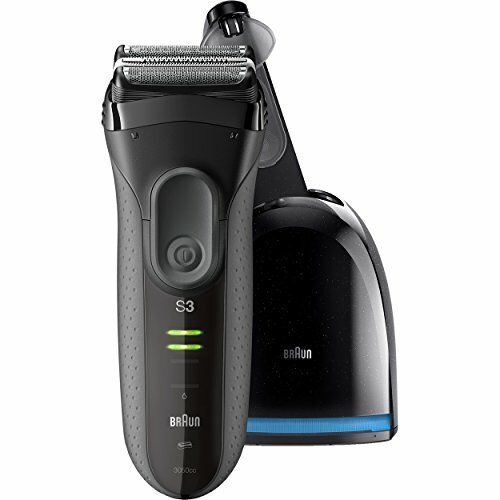 Coming from the Braun line of professional shaving razors is the Braun Series 3 ProSkin 3050cc Electric Shaver for Men which promise to provide quick and easy shaving for anyone. This razor features three pressure-sensitive shaving elements that will ensure comfort while shaving since it won’t tug and pull your hair. The micro comb feature will lift and capture the hair towards the blades so you can achieve a clean and close shave in one glide. This razor is tested to effectively shave even a short 3-day hair growth without problems. 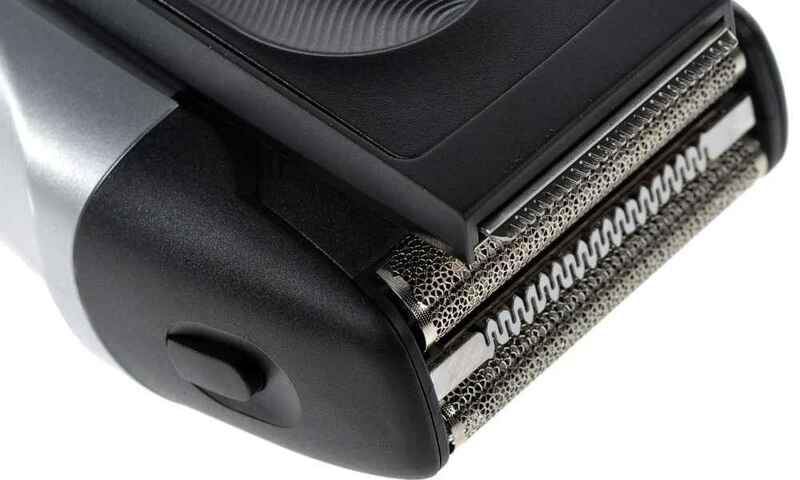 The Remington F5-5800 Foil Shaver, Men’s Electric Razor is great for men who are on a tight budget but would like to have a razor that can provide them a clean shave. 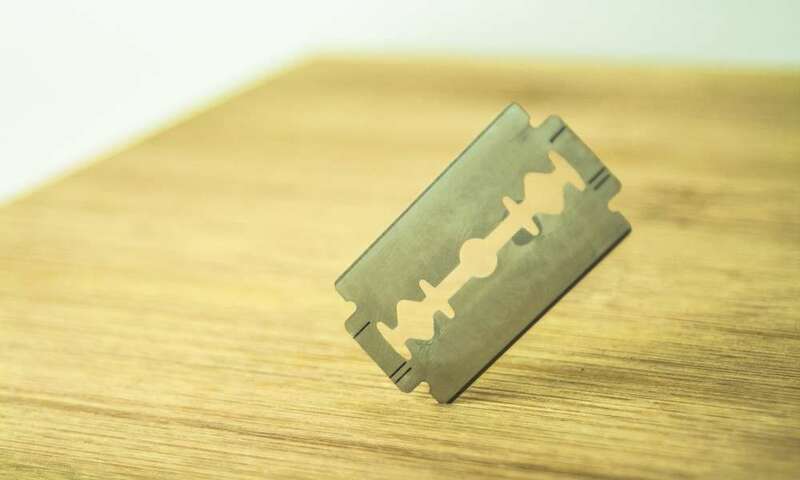 This razor can be used with or without the cord where a full battery charge and cordless use will last for up to 60 minutes. This razor has a pivot and flex head feature that adjusts according to the contours of your muscles to provide a clean and effortless shave. It comes with a pop-up detail trimmer so you can cut thick hair, sideburns, and hard-to-reach areas. The razor is fully waterproof so you can easily place the razor’s blades under running water for fast and quick cleaning after each use. A top brand that provides a clean shave, the Panasonic Arc 4 Electric Razor for Men features four ultra-sharp Nanotech blades. These blades will provide a clean and close shave since it is powered by a 13,000 cpm Arc4 linear motor to ensure a steady shaving process. The ultra-thin stainless steel multi-fit Arc 4 foil automatically adjusts and glides along the contours of the face, jaw, chin, and neck for easy and effortless shaving. 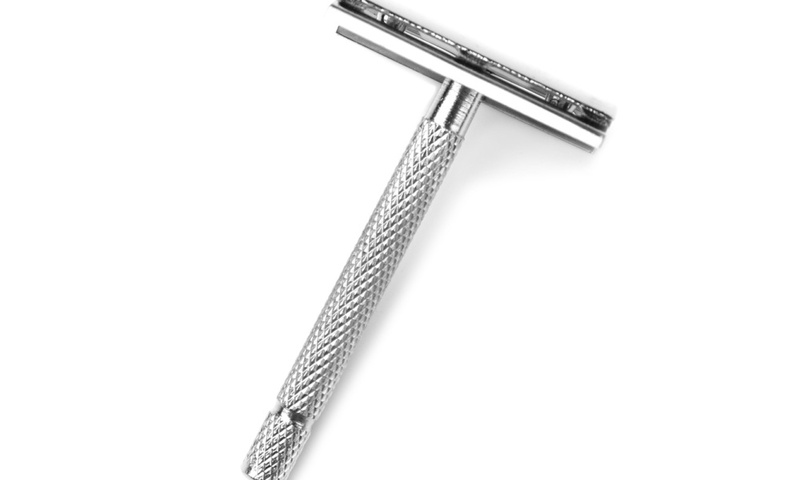 Depending on your preference, you can use this razor for either wet or dry shaving. 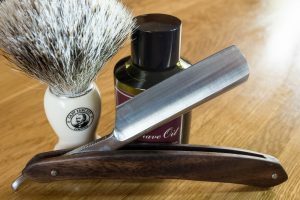 Finding the right razor model that can provide you a top-quality shave at the value that you pay for can be hard especially with the hundreds of models sold in the market. These three razor models consist of features that will provide you with the clean and close shave that you are looking for. 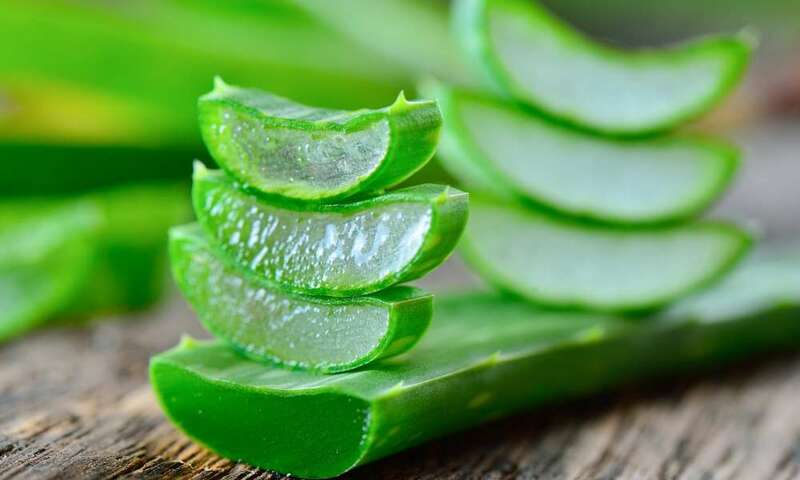 All three will give you a clean shave at the value that you are paying for. Which is the Best Value Electric Razor? For those who are looking for an easy and effortless maintenance, the Braun razor comes with its own cleaning and charging station where you can simply place the razor after each use for automatic cleaning. However, the Panasonic razor features an illuminated LED indicator that will tell you when you need to charge the batteries or clean your device. These two models are great for users who need reminders for cleaning their razors. On the other hand, the Remington shaver is a great and low-cost shaver that can provide you the clean shave that you want if value is your priority.